Enactus Lambton partnered with a Chatham-based group of agronomists called Southwest Ag Partners — going to Zambia, Africa twice a year to develop the best farming techniques and practices for the land. 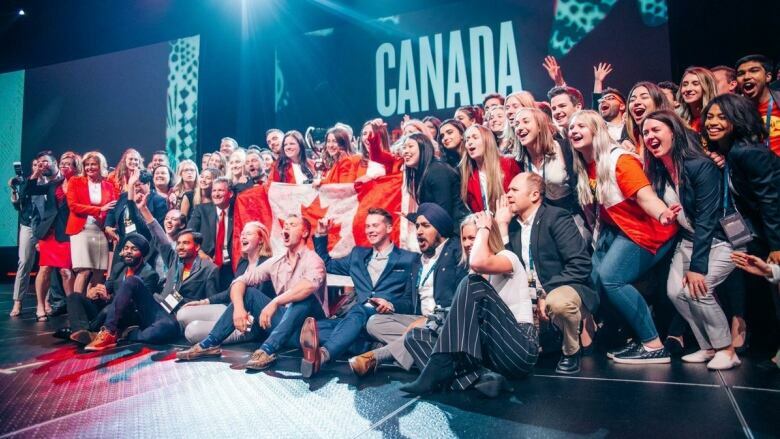 The Enactus Canada World Cup has been awarded to a group of students from Lambton College in Sarnia, Ont. for their project, One Seed. The victory also includes a hefty $50,000 US prize. 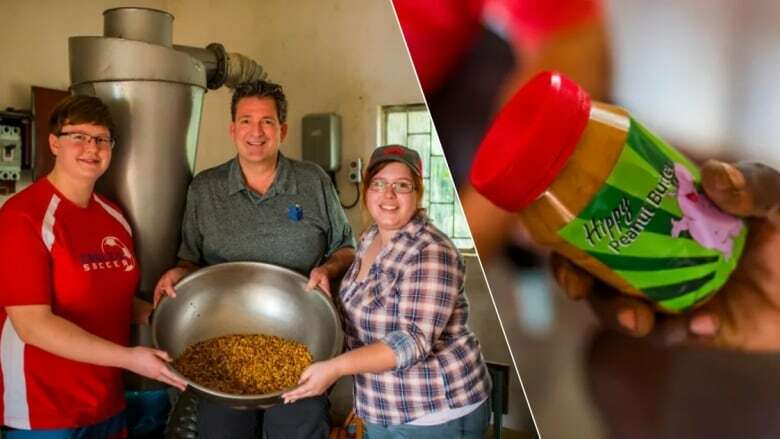 The students partnered with a Chatham-based group of agronomists called Southwest Ag Partners — going to Zambia, Africa twice a year to develop the best farming techniques and practices for the land. "The championship team has developed sustainable solutions which set a new pace of leadership and innovation that stands out as a model of business as a force for good," said Enactus CEO and president Rachael Jarosh. In rural villages in Zambia, there is no electricity or running water, and 71 per cent of people are unable to meet their minimum daily nutritional needs, according to Enactus Canada. In May, Lambton College faculty advisor Jon Milos told CBC News that One Seed was able to quadruple crop yields and peanut farmers made three to five times more than their traditional revenue. "Lambton College has changed the lives of more than 270,000 people this year alone; building a diversified economy and helping create a middle class in rural Africa." Enactus is a global non-profit with more than 72,000 student members from 36 countries across 1,730 university campuses. The runner-ups at the World Cup were teams from India, Egypt and Morocco.